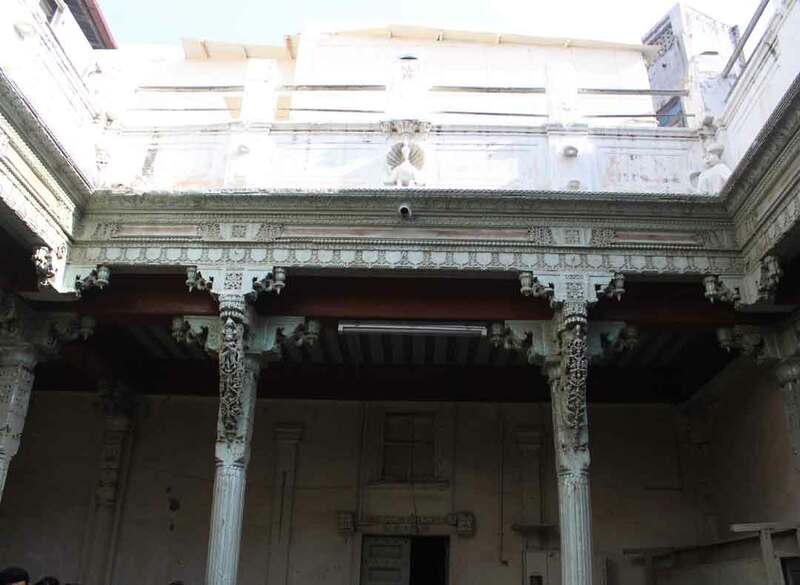 In the corner of Haja Patel in Pol, is the temple of Kala Ramji (Lord Rama)it is a very old temple inside residential neighbourhood it is considered unique as the idol of Lord Rama is in a sitting posture caved in a black stone. This idol is often interpreted as the Period of “Vanvas” (exile in the forest) by Lord Rama, Laxman and sita in the great epic of Ramayana. 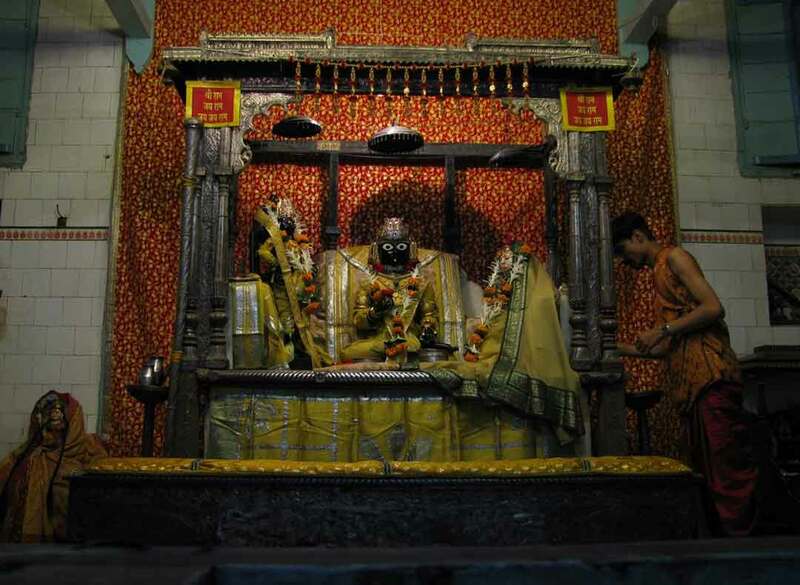 All the three idols are made out of black stone called \'Kasoti\', which is used for testing the purity of gold. 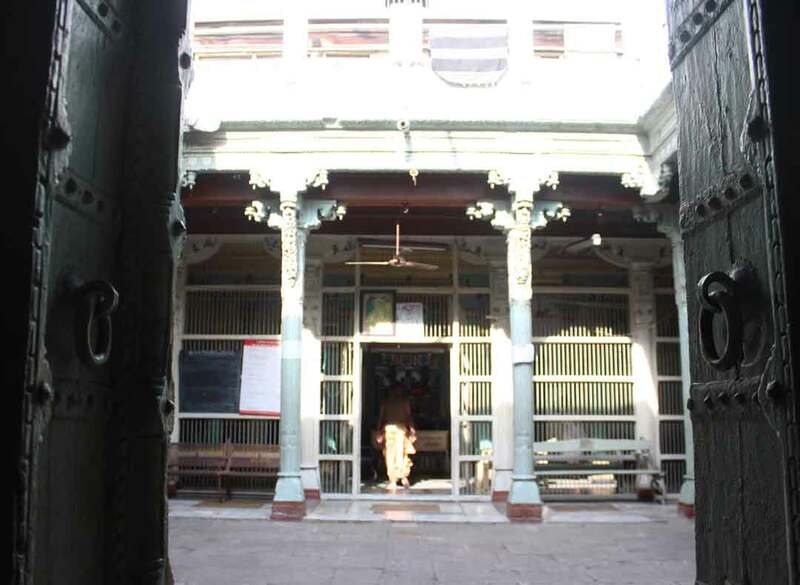 It is said that the temple was originally built by a pious man named Hariprasad who found the idols buried underneath. 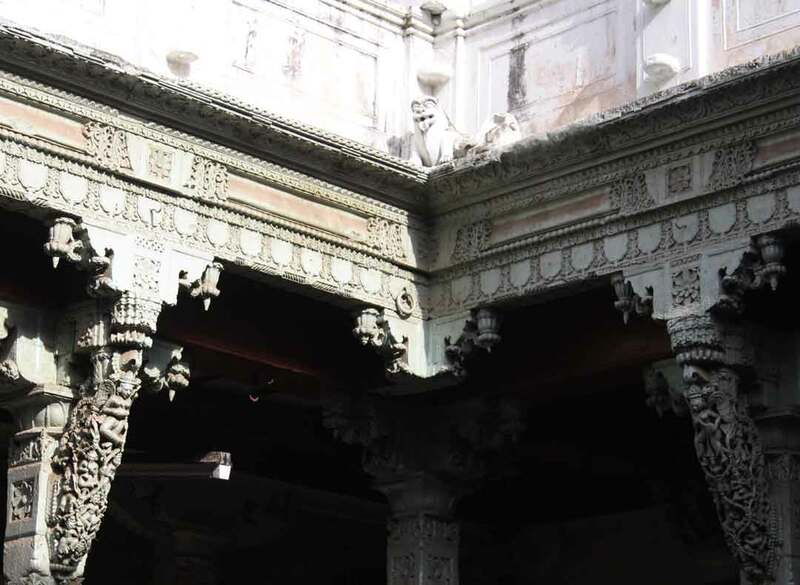 The temple is rich example of delicate wood carving and also a central courtyard which is important part of the architecture of Ahmedabad.